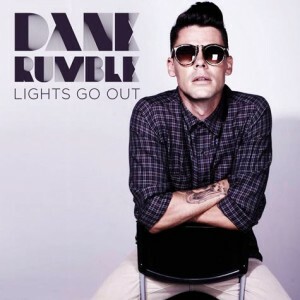 It’s taking a little while for New Zealand R&B/pop star Dane Rumble to cross over here in Australia, but we reckon that his brand new single ‘Lights Go Out’ might be just what the doctor ordered to ensure that he does. The track explodes into life with punchy, crunchy synth-fuelled pop beats, overlayed with Dane’s strong vocals and a feel-good factor that’s turned up to 11. The clip is pretty impressive too – plenty of CGI and a few different set-ups (our favourite the most simple as Dane & co perform in front of a bank of white speakers) keep things interesting right the way through. The track is the lead single from a new album entitled ‘Exodus’, which is reportedly due for release later this year. Let’s hope Universal Australia doesn’t wait too long to get the ball rolling on this locally.